NUИ ☥ THE AWAKENING tells the epic stories of the Egyptian pantheon of gods and goddesses and their roles in the development of the Universe and the growth of mankind. In the beginning, there was NUИ, and from NUИ came all things. NUИ: The Awakening tells the story of the Egyptian Pantheon of Gods and their roles in the development of our world and its possible destruction. 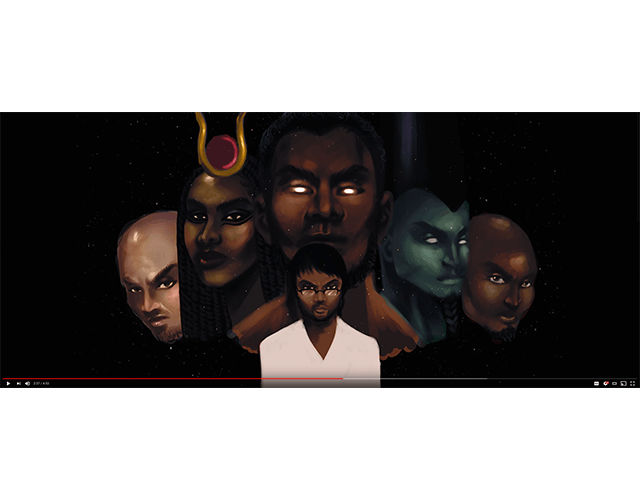 Follow the immortals of Ancient Egypt on a Journey of both magic and mystery with the fate of our world held in the balance. Could the key to the Earth’s survival lie within the mind of a mortal? Can a man of science decode the mystery of NUИ before it is too late? 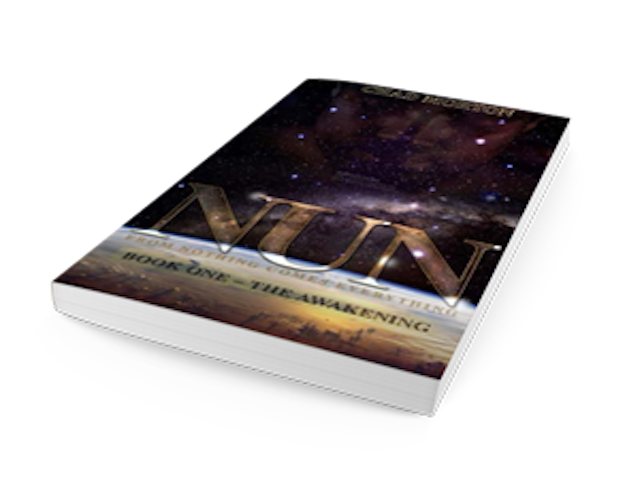 Discover the mysteries of NUИ by ordering Book 1 on Amazon. 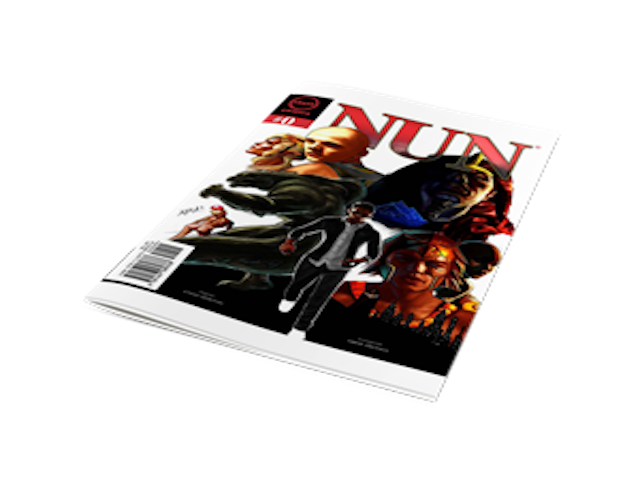 Discover the mysteries of NUИ by downloading your FREE digital comic.